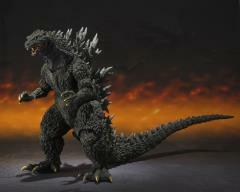 Millennium Godzilla makes a comeback with a stunning new coloration concept by famous kaijyu sculptor Yuji Sakai! 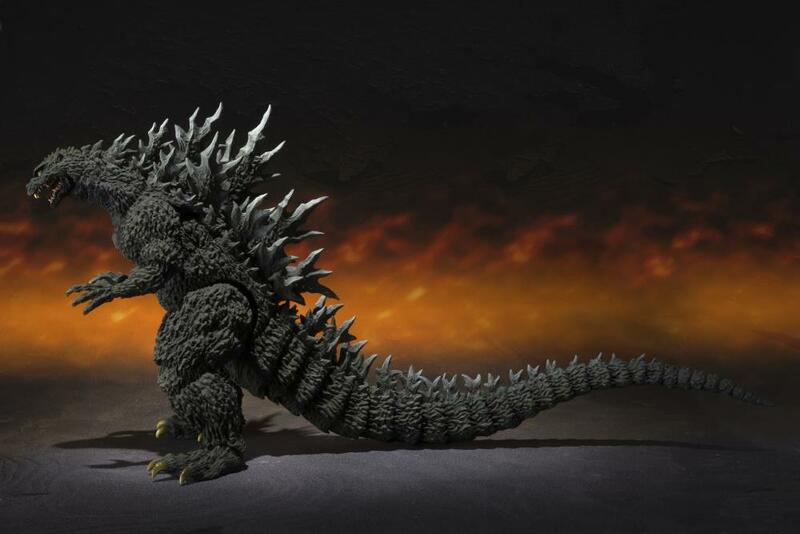 From his classic dorsal plates to the tip of his tail, every scale is painted flawlessly. 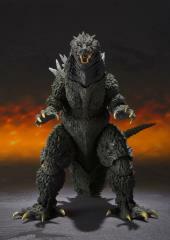 Articulated joints are masterfully placed for optimum posing options without detracting from the superb sculpt. 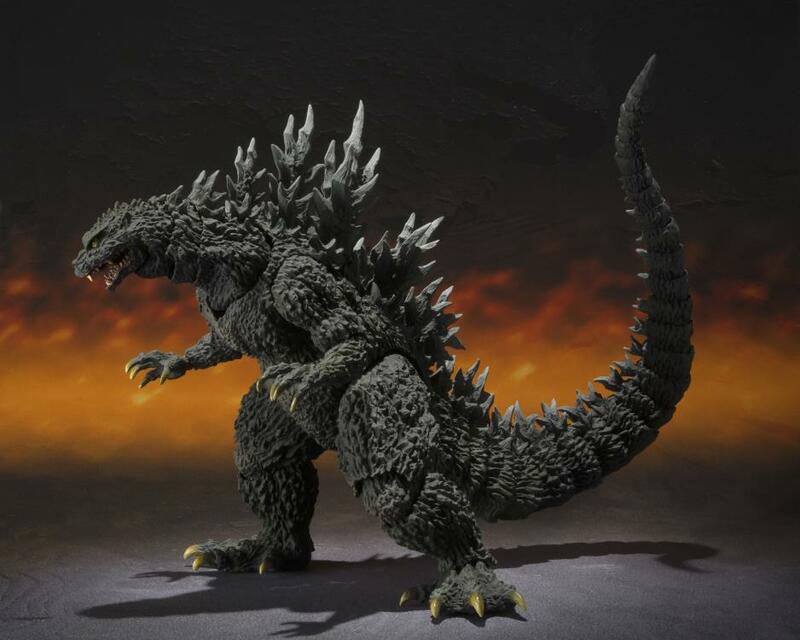 The Millennium version of the King of the Monsters has a noticeably leaner meaner sculpt than his predecessors. 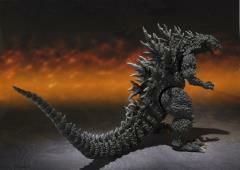 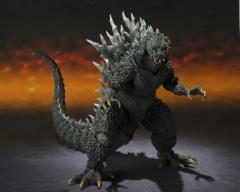 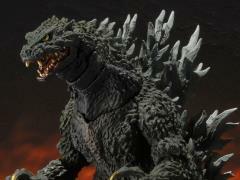 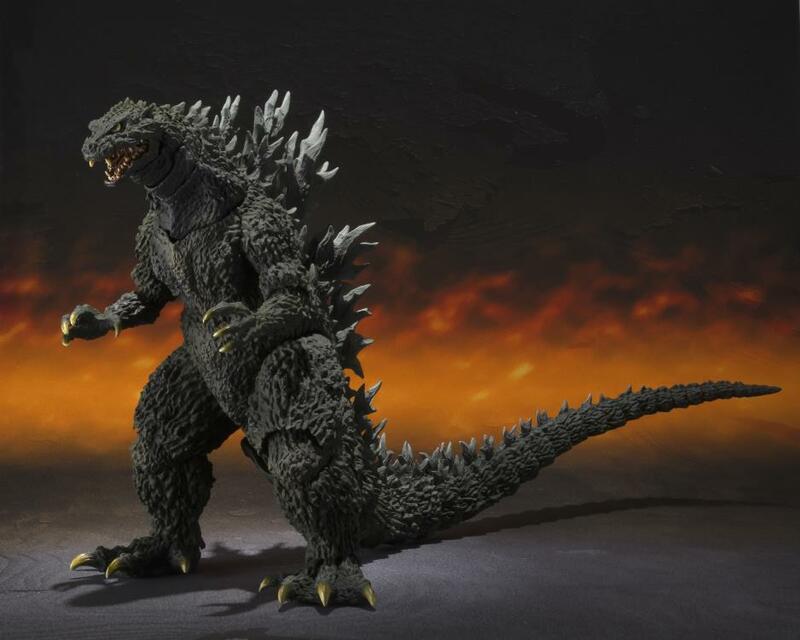 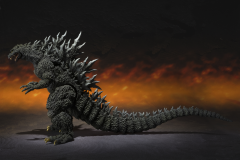 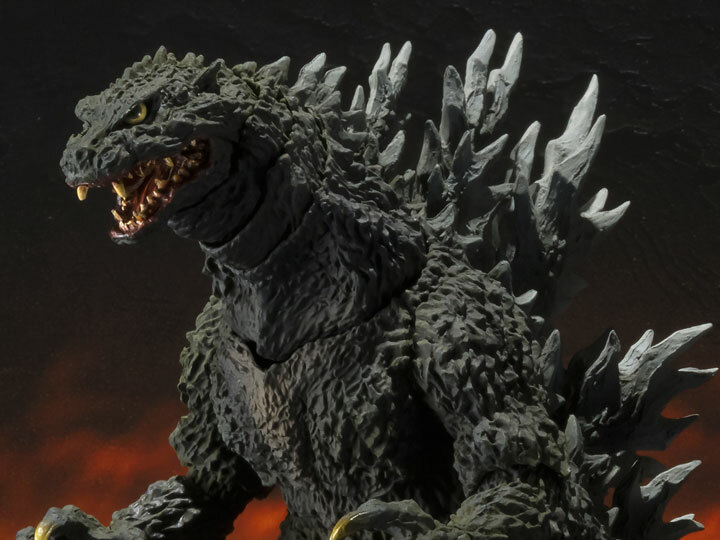 This figure is truly a centerpiece for any Godzilla fan and perfect for any S.H.MonsterArts collector!